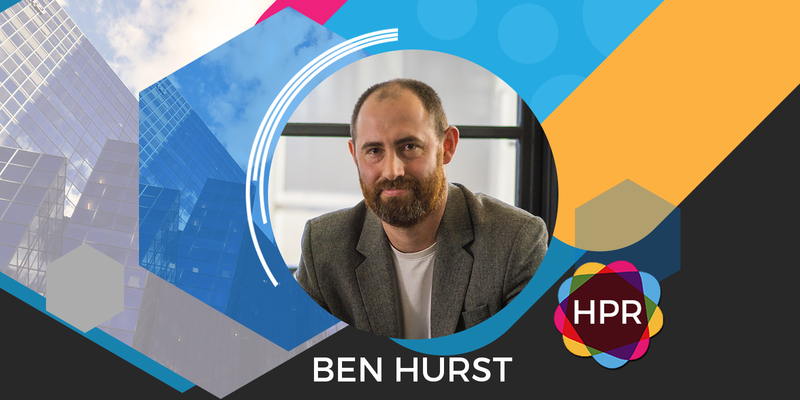 Guest Bio: Ben is the CEO of HotDoc, a Melbourne-based startup, which has developed Australia’s most trusted Patient Engagement Platform. Ben’s career zigzagged from Geelong intern to Warrnambool Emergency resident, Port Phillip Prison psychiatrist, and New York novelist, before he settled down as the entrepreneur of a Healthtech company. HotDoc’s founding principle is to help Australian patients and health professionals communicate more effectively. Segment overview: Dr Ben Hurst talks about HotDoc, an app that facilitates the process of communication between patients and GPs through online appointments. It was founded in 2012 after realising the opportunity to streamline how GPs and patients communicate health information. Currently, HotDoc provides services to various healthcare providers ranging from Australia’s biggest practice groups like Sonic Healthcare and Healthscope to single-GP practices. 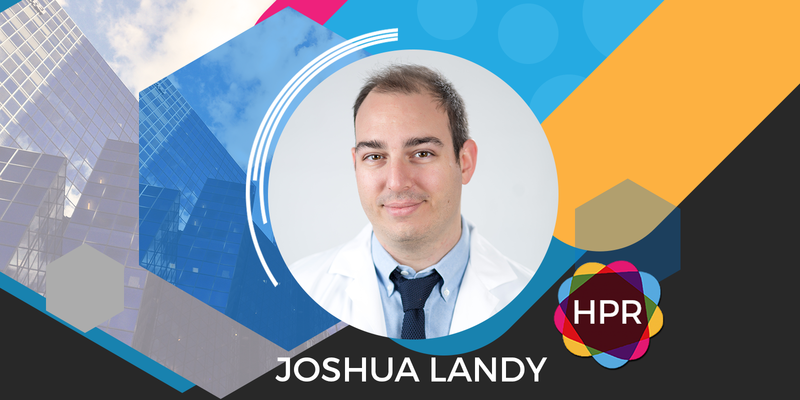 Segment overview: Dr. Joshua Landy, Figure 1’s Chief Medical Officer, discusses the innovative Figure 1 Medical Information App. 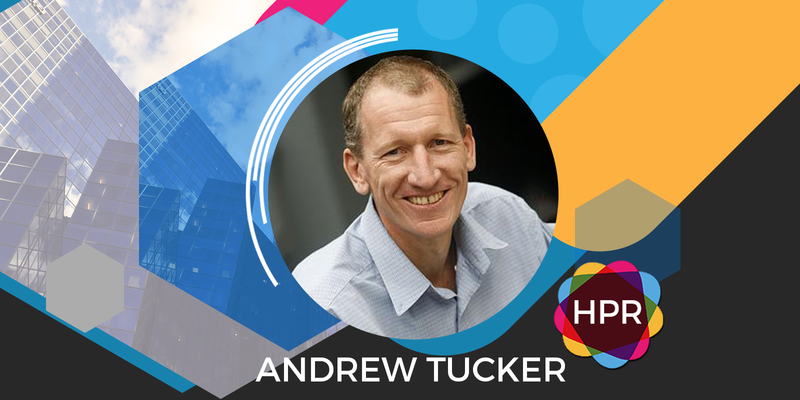 Guest Bio: Andrew Tucker is the CEO of ITonCloud which helps businesses simplify and automate their IT systems by leveraging the cloud. Andrew has more than 20 years of experience as a successful business owner and passionate entrepreneur. His goal has always been to build and drive ventures to deliver unmatched service levels, customer value and trust. Segment overview: In today’s Health Supplier Segment, we are joined by ITonCloud CEO Andrew Tucker here to talk about their cloud computing features. Andrew discusses how cloud computing is enabling the next wave of ehealth innovation. In addition, Andrew explains how cloud computing is driving ehealth innovation in the areas of mobility, data management, self-service for patients, operations and analytics of information for hospitals and private practices. 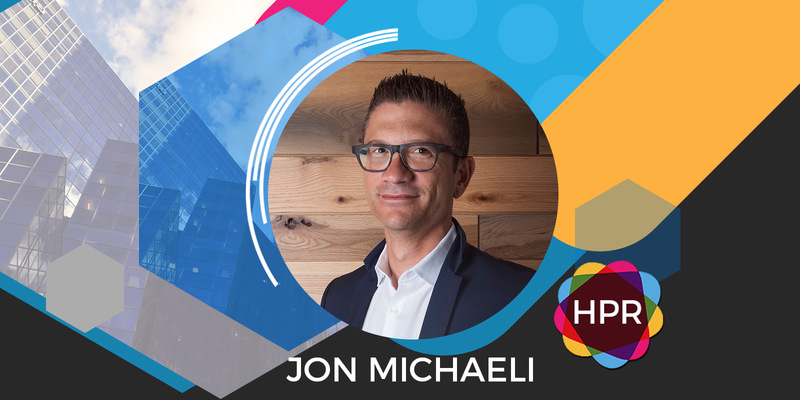 Guest Bio: Jon Michaeli, EVP Marketing and Business Development for Medisafe, is responsible for consumer growth and adoption, strategic partnerships, and commercialization through industry stakeholders such as biopharma, life sciences, and consumer hardware and medication packaging companies. Jon unites 20 years of experience in digital consumer behaviors and psychologies and a keen understanding of market dynamics to develop and evolve innovative new healthcare products. Jon holds a B.A. in Economics from Tufts University and an MBA from UCLA’s Anderson School. Segment overview: Jon Michaeli discusses the topic of drug to drug interactions in the consumer health world and gives an introduction to Medisafe. 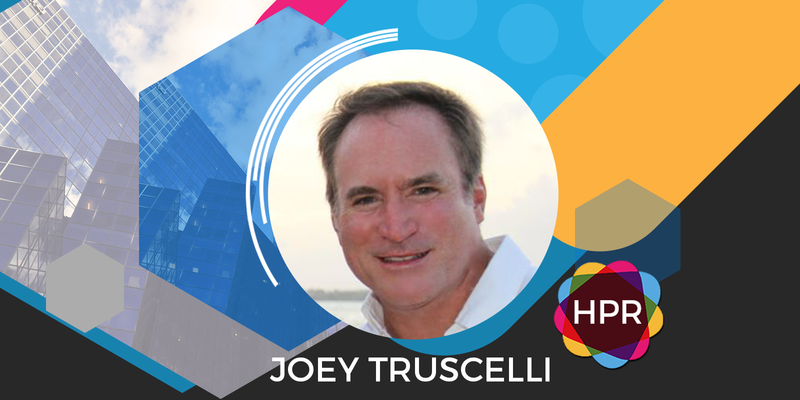 Guest Bio: Joey Truscelli, co-founder and CEO Hello Alvin™, is a seasoned executive and entrepreneur who has successfully built healthcare and technology companies serving payers, providers and consumers. He formed Hello Alvin™ to help solve some of the most challenging and complex issues facing our healthcare system today: the uninsured/underinsured population, lack of price transparency and the impending physician shortage. Additionally, he served as president, Business Development, Wireless Retail Group, one of the largest mobile phone prepaid pin/top-up distributors in North America,with 1,500 retailers and five carriers. Truscelli also founded International Provider Services, Inc, where he staffed healthcare providers in military installations, such as the U.S. Air Force Academy, Fort Carson, Fitzsimons Army Medical Center, Luke Air Force Base and others. Segment overview: Joey Truscelli, co-founder and CEO of Hello Alvin, discusses how they come up with this project, which aims to give an affordable access to a doctor or a medical professional through their mobile phone, tablet or a computer when they needed one. 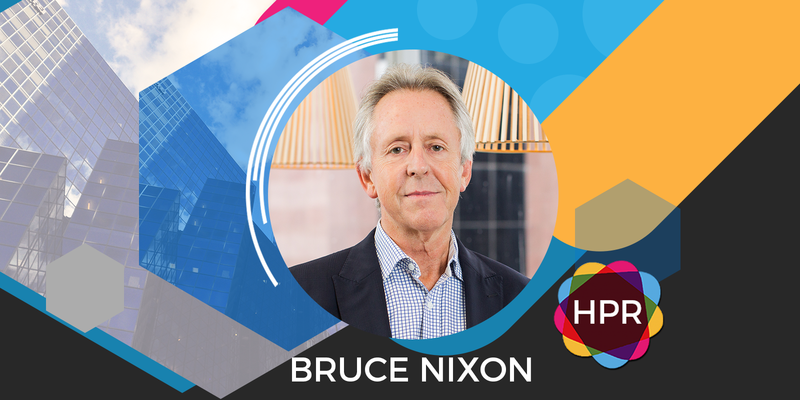 Guest Bio: As CEO of Holocentric, an Australian technology company, Bruce is fiercely passionate in his belief that companies can achieve greater performance by better understanding how people, process and technology come together to meet strategic objectives as well as regulatory obligations. Holocentric has assisted some of Australia’s largest organisations to implement Holocentric’s innovative BMS platform, which uses bespoke modelling software to provide clarity and accountability over all facets of operations. Holocentic’s clients include the Australian Tax Office, Westpac, Qantas, Western Power, UGL Services, Iceland Air and IP Australia. Segment overview: In today’s Health Supplier Segment, we welcome Holocentric CEO Bruce Nixon here to discuss their company’s Business Management System and product features. According to Bruce, what makes them unique with other BMS providers is that they recognize that to improve performance, organisations must understand how people process and technology come together to satisfy client needs, meet regulatory obligations and achieve business outcomes. Holocentric aims to help organisations improve performance. Their business management system integrates systems, applications, tools and teams into one single repository. Guest Bio: Leveraging her legal background and talent as a natural entrepreneur, Anna brings an unparalleled vision and energy to LifeStory Health. Anna has combined her experiences and challenges in business with her passion for women’s health care to create the fundamental building blocks of LifeStory Health. Her vision is compelling, and she has identified a unique niche in the market for consumer-based diagnostics, focused on monitoring the state of women’s health. By sampling menstrual blood as a means of collecting biologically relevant proteins to test for internal health in a non-invasive manner, she is developing a method and business model that promises to influence women’s health care. Under Anna’s leadership and vision LifeStory Health has the potential to materialize into a successful operating public company that would be both profitable for shareholders and positive for women’s public health. Segment overview: In this Health Supplier Segment, by Anna Villarreal, founder of LifeStory Health, discusses her company’s work to develop the first ever, non-invasive, menstrual blood diagnostic that will enable the testing and analysis of women’s health and female prevalent diseases at the molecular level to detect a wide-range of diseases. 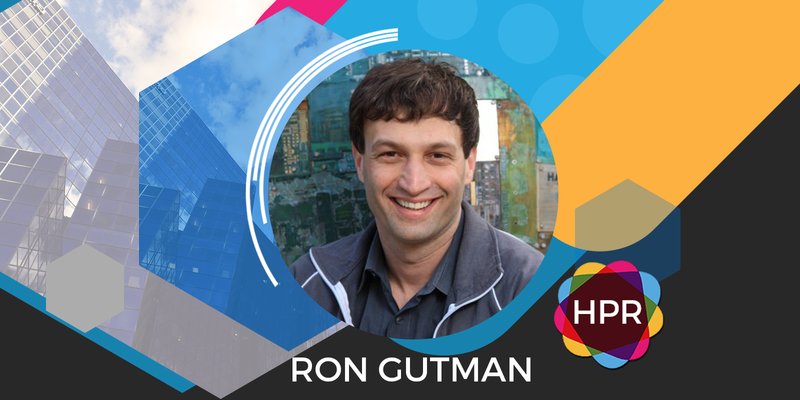 Guest Bio: Ron Gutman is the Founder and CEO of HealthTap. HealthTap’s technology allows users all over the world to tap into immediate, personalized healthcare from anywhere – in real-time. Busy individuals can manage their health and their families’ well-being with digital reminders, newsletters, and checklists. HealthTap also offers a comprehensive, secure digital Personal Health Record (PHR) that can be shared with an extended care team. HealthTap’s Dr. A.I. personal Artificial Intelligence-powered “physician” helps route users to doctor-recommended insights and care. Segment overview: In today’s Health Supplier Segment, we welcome HealthTap Founder and CEO Ron Gutman here to talk about their recent announcement of expansion in the Asia-Pacific region. They have opened their hub office in Hamilton, New Zealand and will be offering HealthTap Compass to local enterprises to help them promote high quality, efficient, and cost-effective health for their employees. Also, the Waikato District Health Board together with HealthTap launched SmartHealth in 2016 to connect New Zealanders with hospital clinicians and healthcare professionals from smartphones, tablets and personal computers at home or on-the-go. HealthTap is the world’s first Global Health Practice delivering immediate, world-class healthcare 24/7 from query-to-cure. Through video, voice, and text chat on any mobile device or personal computer, HealthTap connects hundreds of millions of people in 174 countries with the most trusted and compassionate health advice from a network of more than 100,000 top doctors. 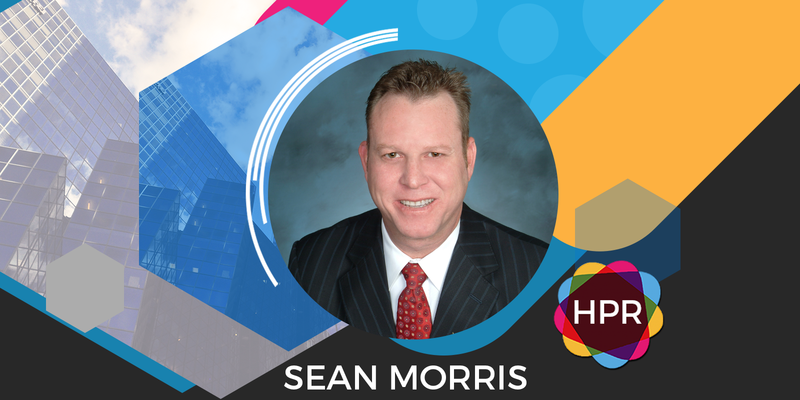 Guest Bio: Mr. Sean Morris has more than eleven years experience in the ECM market. Serving as Digitech Systems’ Director of Sales, Sean is focused on developing and strengthening channel selling systems and reseller strategies. 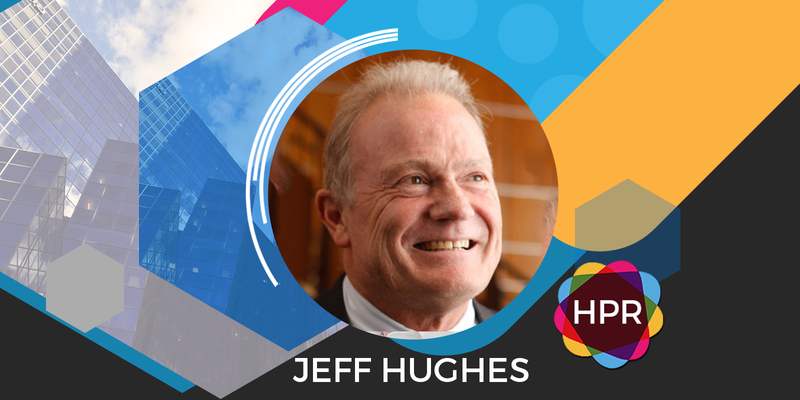 He is responsible for managing Digitech Systems’ reseller base, industry forecasting, driving revenue, and supporting the management of marketing and public relations. Segment overview: Sean Morris, Director of Sales for Digitech Systems is back to talk about three success stories made possible with Digitech’s ECM software and services.